Rarely seen Original Australian Daybill movie poster with artwork by Robert Tanenbaum. 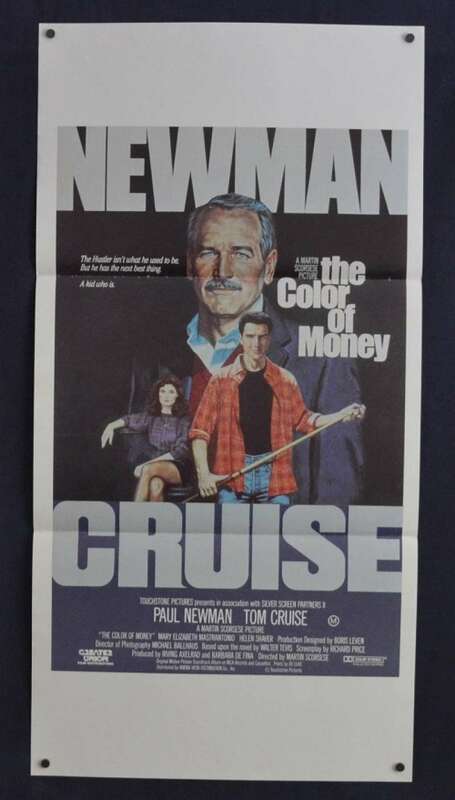 The Color of Money is a 1986 American drama film directed by Martin Scorsese from a screenplay by Richard Price, based on the 1984 novel of the same name by Walter Tevis. 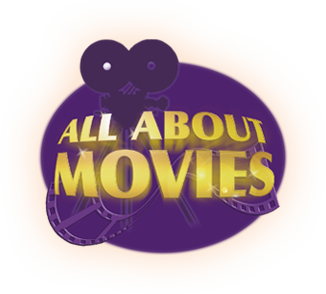 The film stars Paul Newman and Tom Cruise, with Mary Elizabeth Mastrantonio, Helen Shaver, and John Turturro. The film featured an original score by Robbie Robertson. 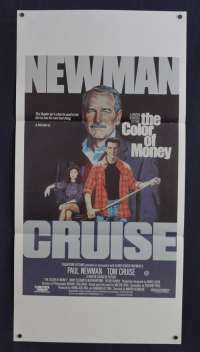 Newman won the Academy Award for Best Actor for his performance. The film continues the story of pool hustler and stakehorse Edward "Fast Eddie" Felson from Tevis' first novel, The Hustler (1959), with Newman reprising his role from its film adaptation (1961).